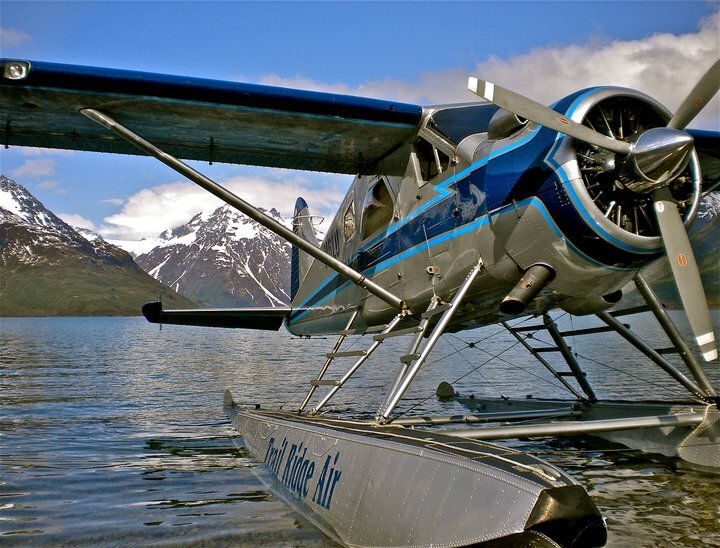 Contact Trail Ridge Air for Rates on Charters, Raft Trips, and Custom Adventures. 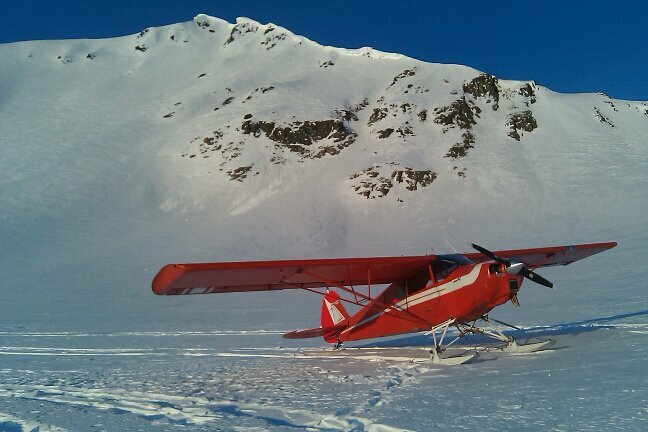 Trail Ridge Air works with one of Fly Out's recommended lodges, Redoubt Mountain Lodge. 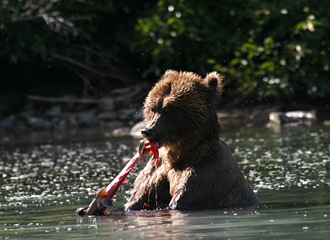 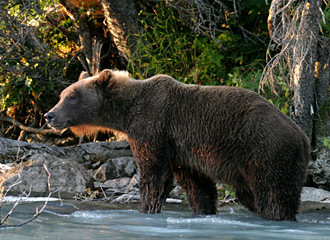 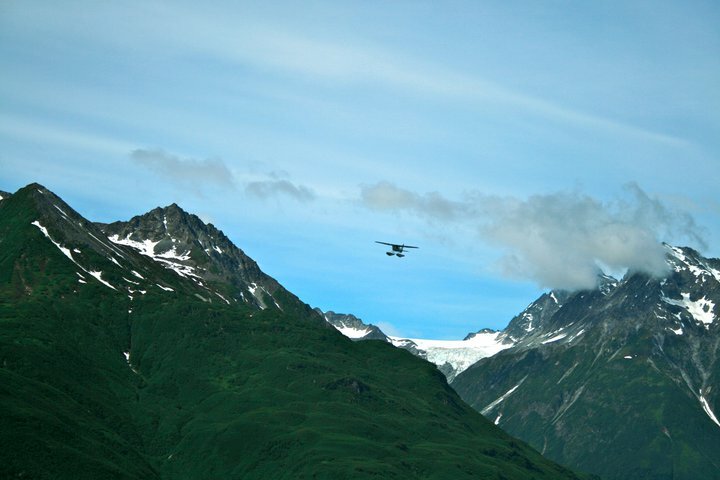 You can visit this world-class adventure lodge for bear viewing and other activities via Trail Ridge Air. 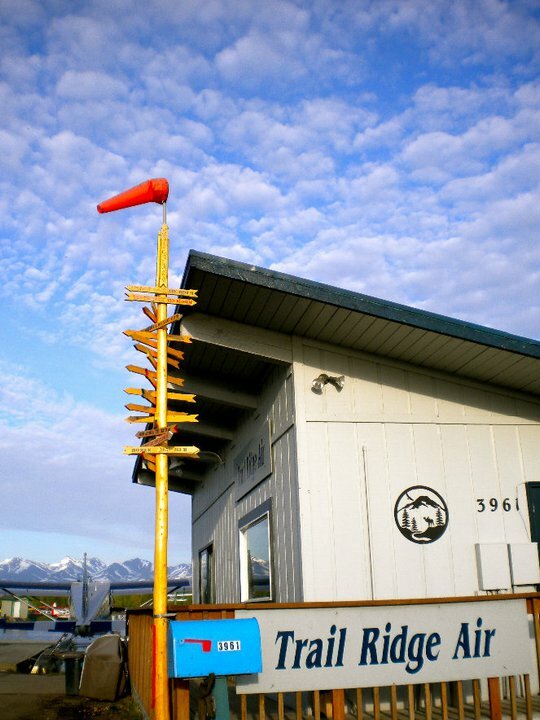 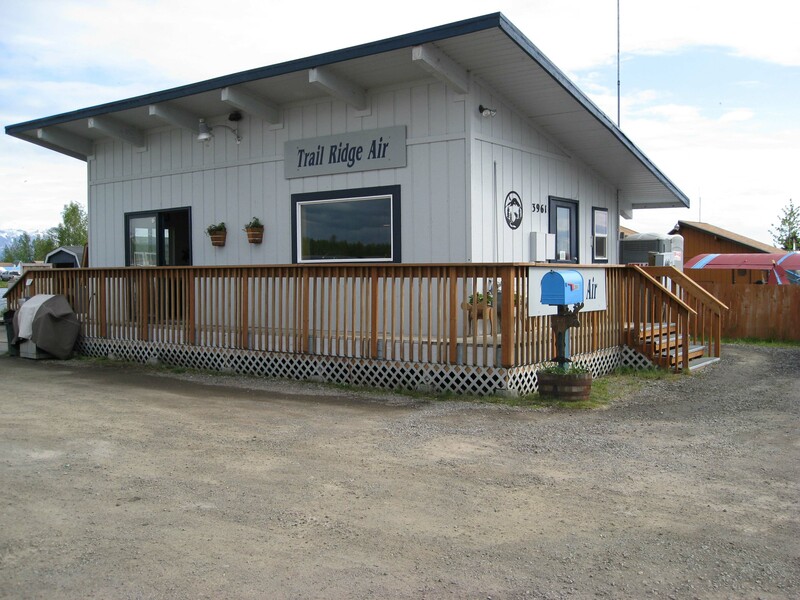 Trail Ridge Air, based in Anchorage, Alaska, provides a wide range of services throughout most of southcentral Alaska. 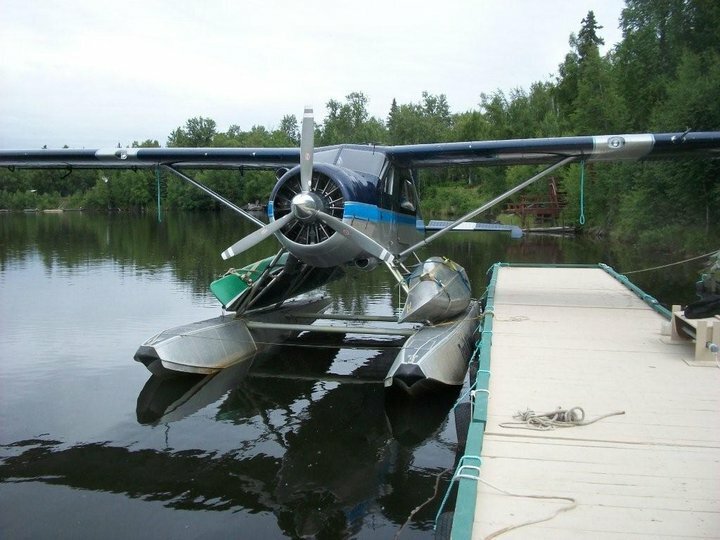 Their operations are located off Lake Hood, the largest floatplane base in the world. 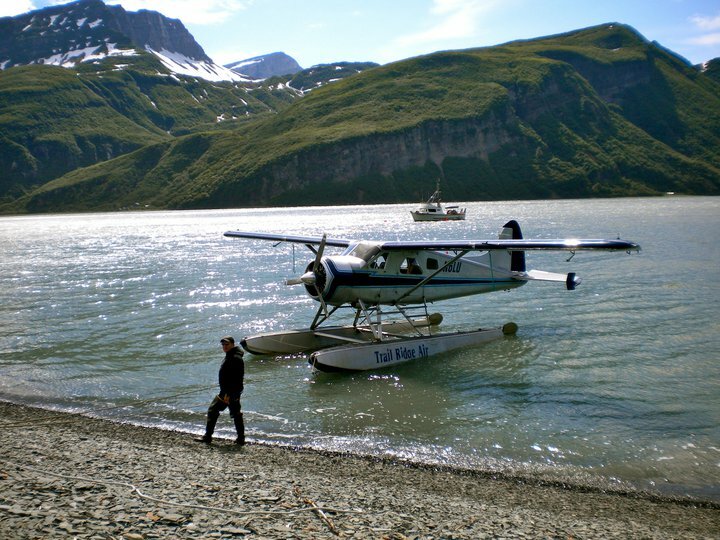 Whether you're a first-time visitor, or a long-time Alaskan, Trail Ridge Air can design a trip especially for you. 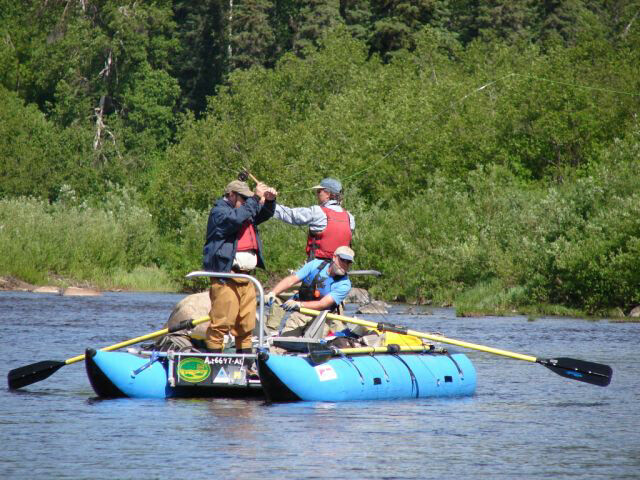 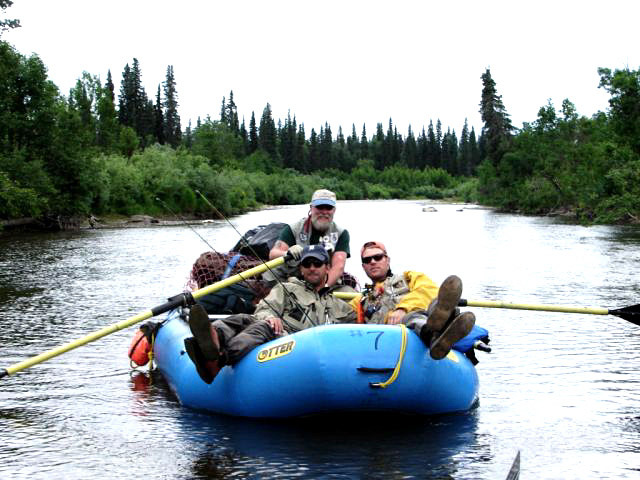 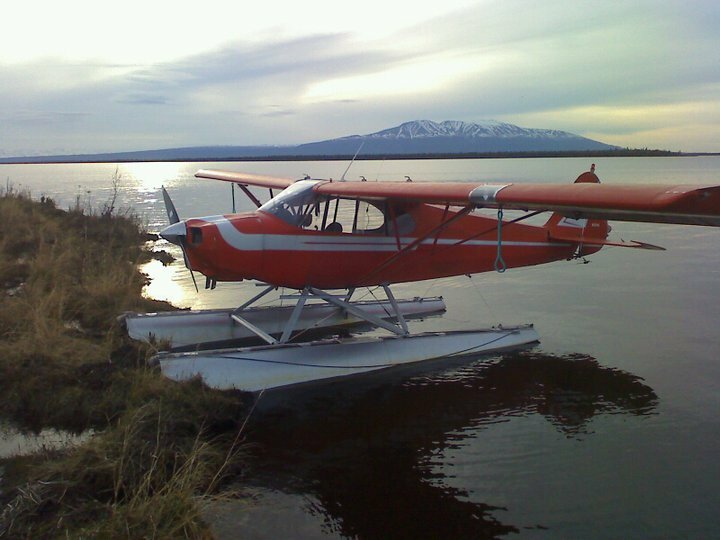 Fishing, hunting, rafting, and flightseeing adventures are all available, as well as special charters and freight hauling. 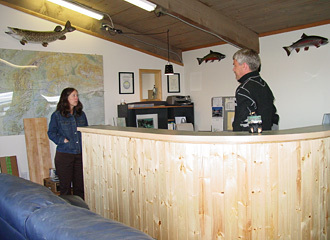 They specialize in custom service, so if you don't see it here, just contact them for information. 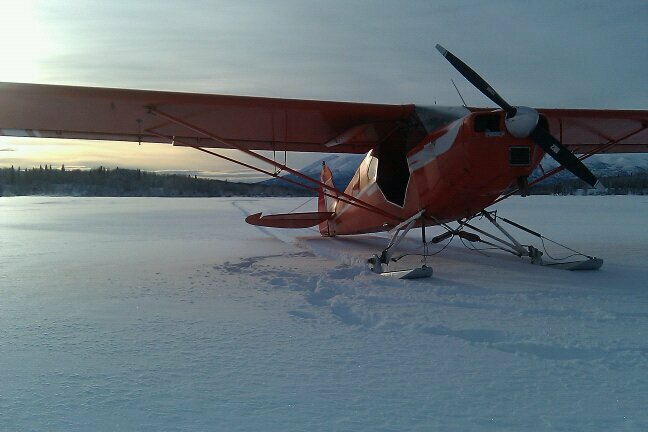 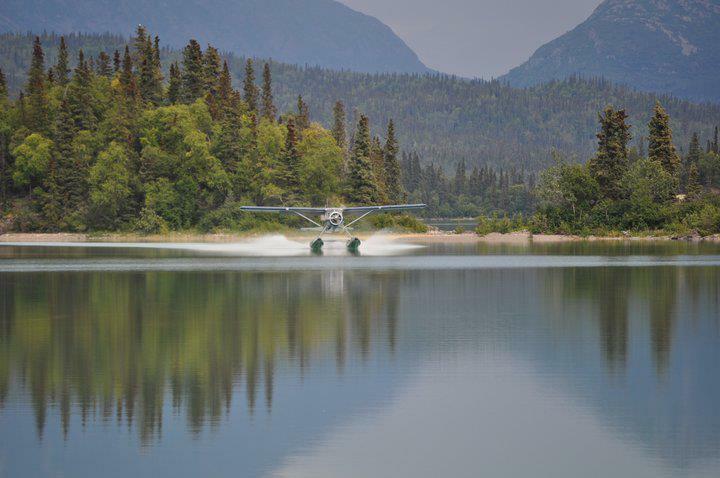 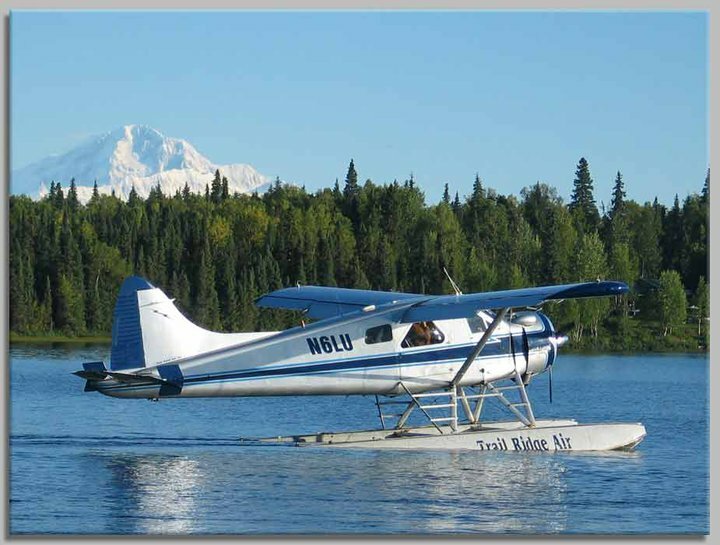 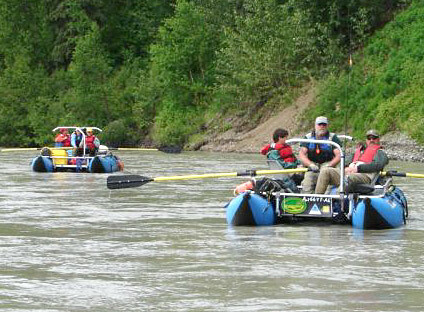 • Charter Flights: Charter an aircraft to haul freight or groups into the Alaskan bush. 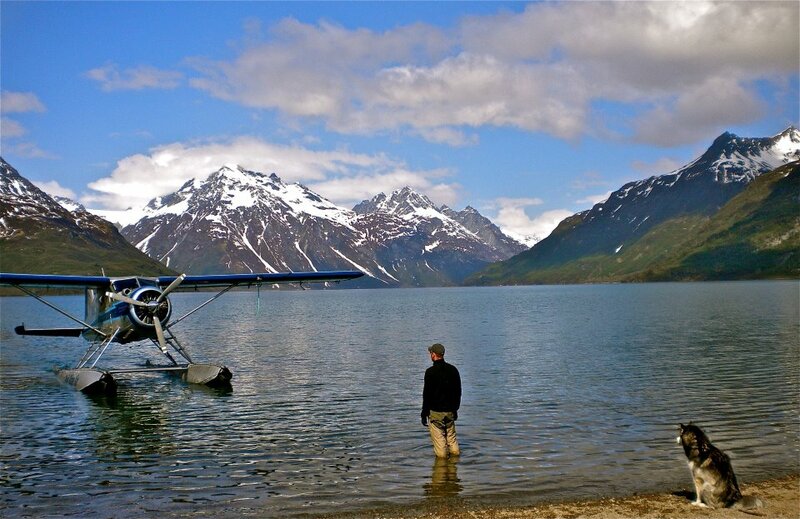 • Air Taxi: Backcountry drop-offs for rafting trips, day fishing trips and multi-day trips. 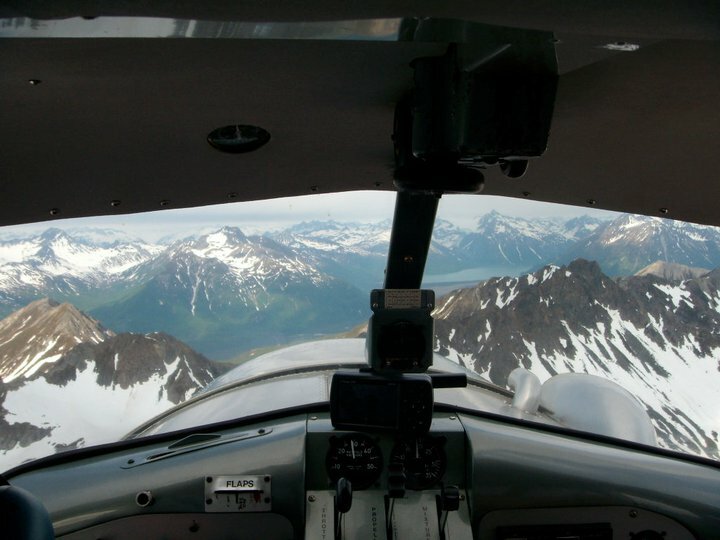 • Alaska Flightseeing Tours: Book a custom flightsee tour from 1 to 2 hours - see glaciers, mountain views, wildlife and more!